— Zen Studio, featuring 38 simultaneous input and 32 output channels in a sleek, easy to carry ergonomic box, to be first seen at Musikmesse, hall 5.1, booth C60. 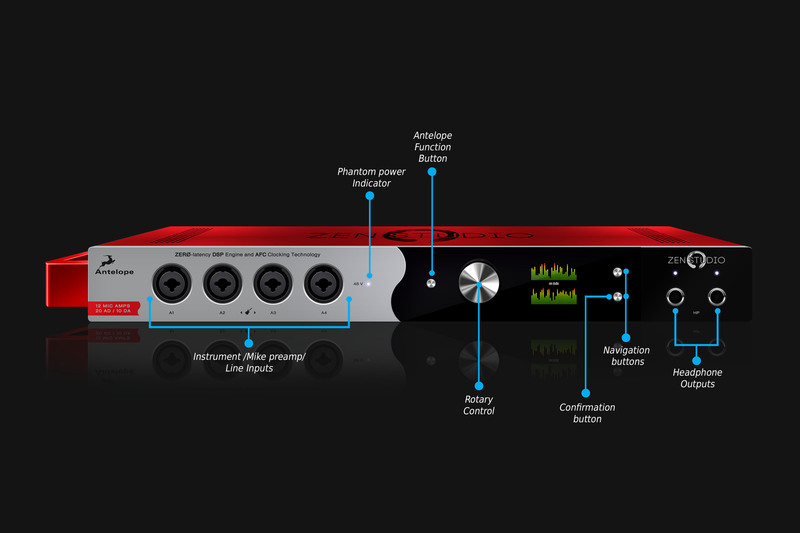 Frankfurt, March 12, 2014 — Leading professional audio gear manufacturer Antelope Audio introduces Zen Studio, a professional, portable audio interface with the most competitive analog and digital connectivity. 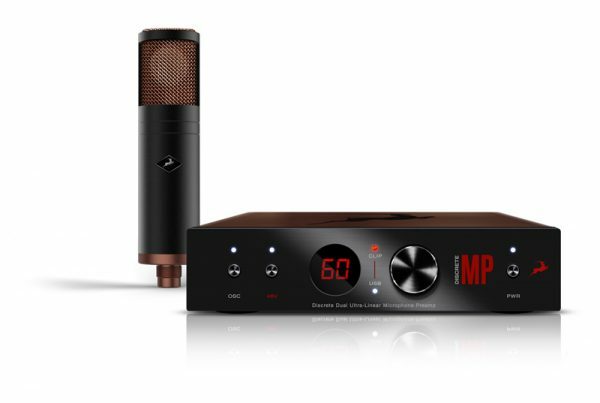 The 12 world-class mic pres, Antelope’s signature clocking, the on-board DSP effects with multiple monitor mixers and the proprietary low-latency USB connectivity make Zen a world-class mobile recording system, that can fit easily inside a backpack or gear bag. 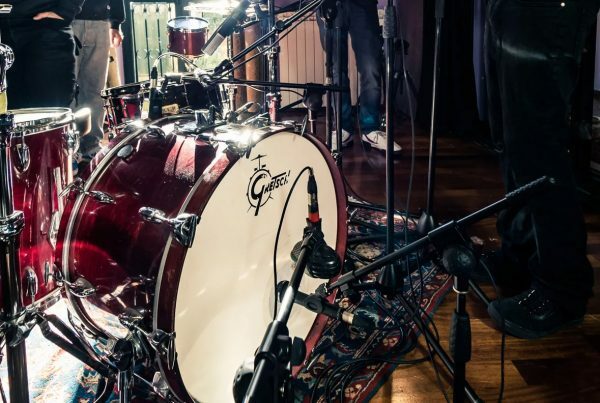 Zen Studio is designed to meet the needs of the modern day producer or engineer on-the-go, as well as location sound engineers, sound designers, independent bands and musicians in search of greater sound quality and flexibility. Antelope Audio Acoustically Focused Clocking guarantees the most authentic analog sounding A/D & D/A conversion on the market. 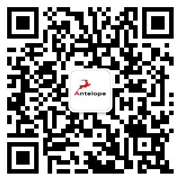 Antelope’s clocking and conversion along with the custom USB technology implemented in Zen are identical to the ones in the top-selling 32-channel Orion interface which is a centerpiece in the playback rigs for artists such as Rihanna, Jay-Z and Justin Timberlake, and inside the mixing and mastering studios of engineers like Eric Sarafin (aka Mixerman), Brian Vibberts, Howie Weinberg or electronic music producers like Robert Babicz and Dusty Kid. 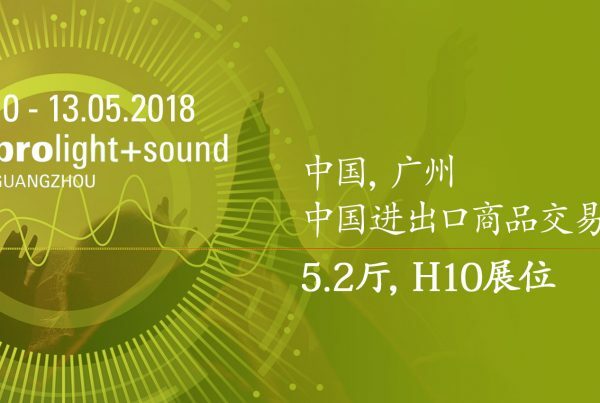 In addition to proven sound quality, Zen Studio offers an extremely powerful DSP, based on a custom FPGA device with massive parallel processing capabilities. The proprietary FPGA makes the DSP chip in Zen Studio eight times more powerful than the ones used in similar devices. This allows fast and easy simultaneous processing of multiple effects, enhancing the workflow like no other device on the market. All audio I/O is available simultaneously for a total of 38 possible input and 32 output channels, plus 24 simultaneous I/O channels via custom USB, supporting 24-bit, 192 kHz audio. 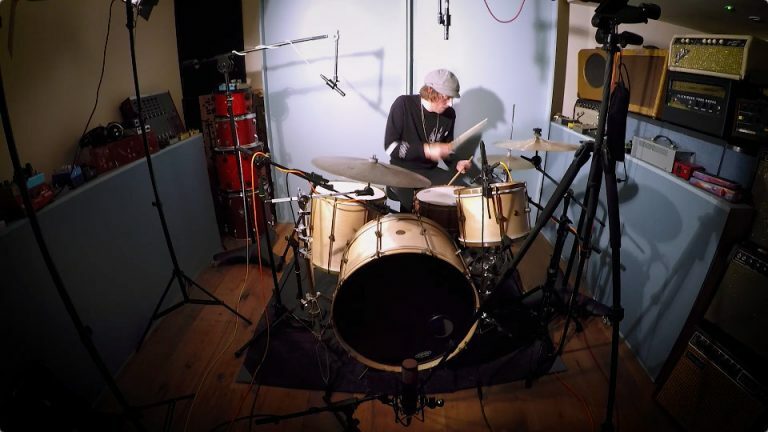 Users can create up to four independent zero-latency mixes assignable to any outputs, including the two independent headphone outputs and monitor outputs. The unit is fully controllable using an intuitive desktop application on both PC and Mac, offering flexible signal routing and DSP-based effects alongside custom presets. Zen Studio is a versatile stand-alone device as well as a perfect companion to Orion32. Zen was born out of the need for a studio-quality portable solution that can easily be taken with you, while your main interface remains in the rack. Zen Studio is based on proven technologies used in Orion32. 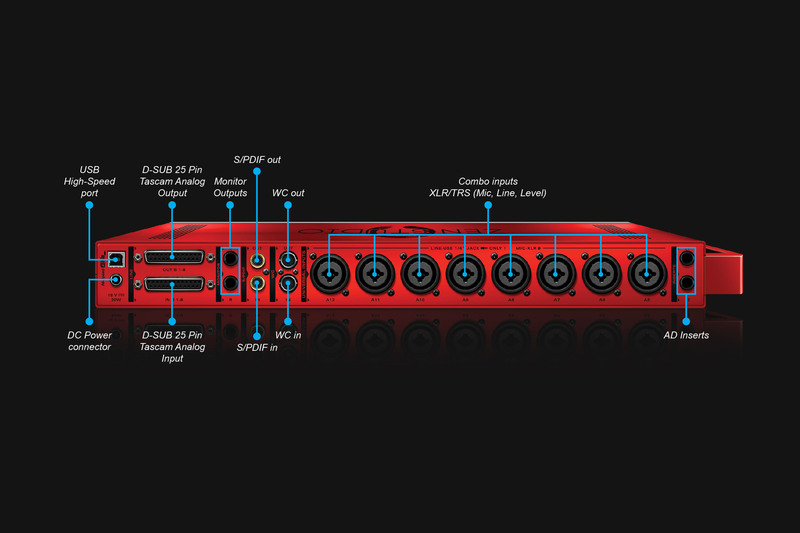 Whereas the rack-mountable Orion32 stands out with its MADI connectivity and unmatched channel count available over USB, Zen Studio delivers a breakthrough number of mic pres and DI instrument inputs for a mobile-sized interface, along with exceptional monitoring and tracking DSP capabilities to be used on-the-go. Zen Studio is planned to start shipping by the end of Q2 2014 with a prospected price of $2,495.